Charles Yang, Ranaan Meyer, & Nicolas (Nick) Kendall. Photo courtesy Time For Three. 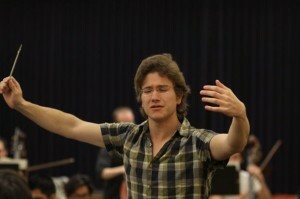 Louisville got a taste of Time for Three in 2015 when newly hired Maestro Music Director Teddy Abrams brought them in to help close out his freshman year Classic series with the Louisville Orchestra. While the trio had an abbreviated show the last time, under the baton of Maestro Abrams, this time we got a full presentation. 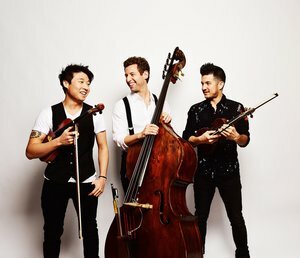 Comprised of violinists Nick Kendall (who went to the Curtis Institute like the Maestro), new kid Charles Yang (Julliard), and Ranaan Meyer (Curtis alumni too) on the bass, the trio boasts a formidable musical pedigree. The evening began with a mashup of Guns and Roses’ “Sweet Child O’ Mine” and Gustav Mahler’s Kindertotenlieder and Symphonies 1 and 3. I am sure some of you are shaking your heads in disbelief that any of these pieces could be remotely connected, but I assure you, in the hands of these musicians, they most certainly were. The trio’s arrangement is almost seamless in its presentation. As Mr. Meyer discussed the story behind “Sweet”, he noted the poems that are associated with Mahler’s Kindertotenlieder, in that they both are songs about the past. Aside from the phenomenal ability to assimilate classical works with more contemporary fare, this trio finds deeper roots to bring the pieces together, and sometimes the classic/modern music gets a rework. Such is the case of Time for Three’s presentation of The Beatles classics “Eleanor Rigby”, and “Blackbird”. Using a full orchestra with enhanced strings gives “Eleanor Rigby” an even greater poignancy, and when Nick Kendall breaks through by playing a repetitive scale simulating the tweeting of a bird, while Charles Yang sweeps in with the familiar medley, it gives “Blackbird” a new dimension. Something different was brought into the mix when Mr. Yang joined in singing. Their new song Joy had a pop-like feel and delivery with a Mumford and Sons quality to it. Letting the lower end get some love in, Mr. Meyer began slapping and hitting his bass, Zena, with a jazz like feel and percussive expositions which then lead into “Banjo Love”. I’ve heard this song a few times between their 2015 visit and tonight and the similarities to the bass and a banjo are starting to subtly come through. Influenced by the great Béla Fleck, Mr. Meyer makes Zena into the world’s largest banjo. Lest you think that this can’t be done, the bass has a very wide range of octaves. Just as the trio introduced sampled Mahler to Guns N Roses, we get to hear Justin Timberlake and Britney Spears mixed with Barber’s Adagio for Strings. Timberlake’s “Cry Me a River” takes a while to get to the melody, but when it does it flows gently into the recognizable Adagio for Strings. I remember this piece when they were last here, but I don’t remember Spears’ “Toxic” being a part of it. Changing the game up a little more. 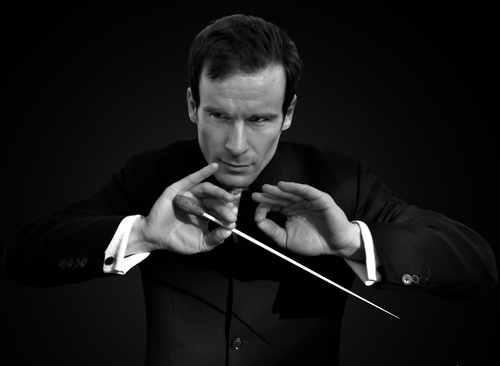 A great orchestral score featuring winds, brass, percussion, and castanets. One aspect of the arrangement that threw me off a little bit was, why the minor key to begin Toxic? – Just something to shake it up a bit? “Darling Calypso”, another vocal offering from Mr. Yang, had a great danceable feel and I almost had mistaken it for “Down on the Boardwalk”. In 2015 when the trio performed their rendition of the great Leonard Cohen hit “Hallelujah” it was filled with emotion and warmth. This evening’s offering was no different. We learned that the trio commonly plays this piece during their performances for children’s outreach, and that they often have to explain that it is the theme from the movie Shrek, after which there is a collective “oh yeah”. As I am not a big follower of Led Zeppelin save for their bigger hits, the trio chose “Gallows Pole” and mixed it with Beethoven’s Eroica. To be honest, I enjoyed the snippets of Beethoven more than I did “Gallows Pole”, but there were times that the pieces were so interwoven you couldn’t tell where one ended and the other began. That is great musicianship and arranging. In setting up the next large orchestral set of the evening, Mr. Meyer jokingly said that they were bringing back “Eleanor Rigby” because they ran out of creativity. If what was performed was a product of lack of creativity, than I am the fifth Beatle. Combining a haunting key change from the original “Eleanor Rigby”, the trio slides into Mozart’s Lacramosa from his Requiem Mass. 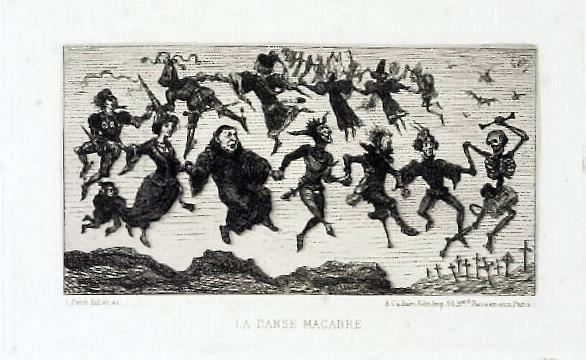 Just when you are swooning in all of that 18th century grandeur; Saint-Saëns’ 3rd Symphony comes into play. If you are not familiar with the story of this composition, Saint-Saëns’ famously stated, “I gave everything to it I was able to give”. Using that fabled story the musicologists then blend into The Verve’s “Bittersweet Symphony”. As clever as this transition was, I did find that the incidental, build-up music began to feel a bit redundant even before getting to the famously repetitious melody of the “Bittersweet Symphony”. One last vocalized song, “Vertigo”, was a nice way to leave the audience wanting more. For an encore the trio came back out and delved headfirst into Vittorio Monti’s “Czardas”. If you are at all familiar with this piece, imagine Italian and/or Russian strolling violinists. This song is part of a violinist’s canon of music to know/play, and play they did. With support from the Orchestra, the three guests showcased even more versatility of their respective instruments and themselves in virtuosic fortitude. There are lines in the string part that require such dexterity one worries that all of the horsehair will erupt into flames because of the speed of the bowing. At one point the players with hand held instruments begin to play and dance in place while Jack Griffin left his station and began to make his way to join the trio in a jam session. Unfortunately, because of added equipment on the stage, it was hard for him to get all the way downstage. But what fun! Smiles all around. And so closes the season for the Pops. I can’t wait for the next one! !